Actor #Charlie_Hunnam has revealed that he did 1,000 push-ups a day to prepare for his role in forthcoming film #KingArthurLegendoftheSword. 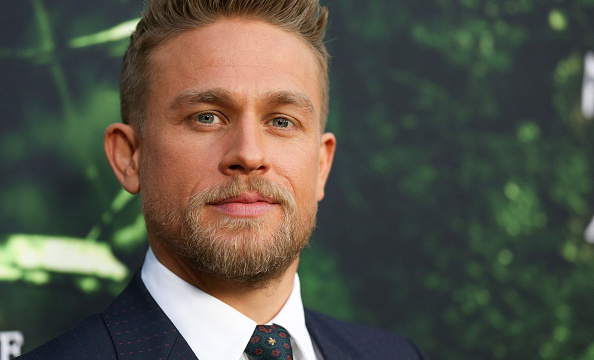 The 37-year-old plays the title role in Guy Ritchie's medieval fantasy film, which also stars David Beckham, Jude Law and Djimon Hounsou. "I mean there were some days I didn't hit the goal (of 1000 push-ups) and I would try to recoup the next day," Hunnam told eonline.com. "On the days where I was fighting 14 hours a day, I let myself off and went home, and said 'Okay, let's knock a zero off this equation - 100 is good enough for today," he added. "King Arthur: Legend of the Sword" is set to release on Friday in US.